Brighten your presentation by using this beautifully designed presentation template that will make any information you present stand out. Design Light Free Powerpoint Template brings life to all of your ideas with a touch of color. 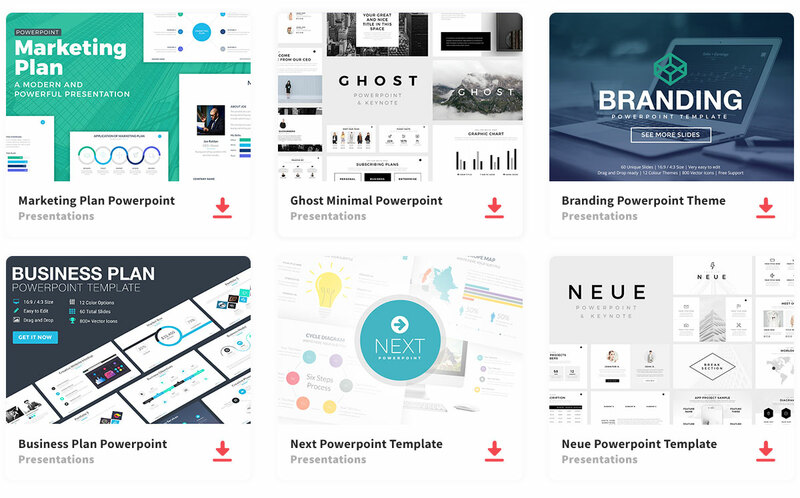 Your audience with being visually captivated by this presentation template, giving you their undivided attention and keeping them focused on the information being presented. Design Light Free Powerpoint Template is perfect for a business presentation, a school project, conference, or startup projects. This Powerpoint template is composed of 18 easy to edit slides that are fully customizable for you to arrange your information however you see fit. So wow your audience with this breathtaking presentation template. Download Design Light Free Powerpoint Template and create a professional presentation in minutes. Thanks to Graphics Traffic Resources for sharing this free template.